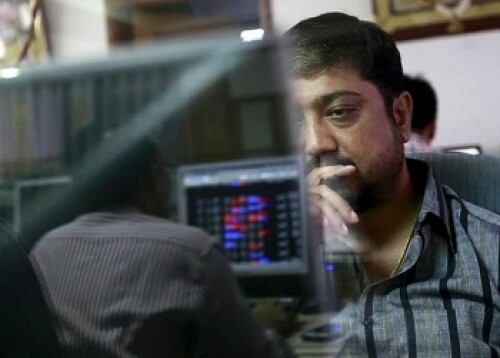 Nifty edges higher; Tata Steel leads gains after s..
Now Get InvestmentGuruIndia.com news on WhatsApp. 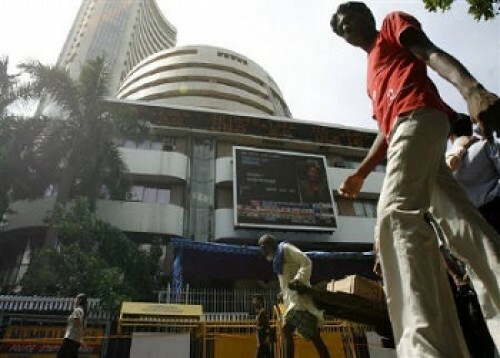 Click Here To Know More By Chris Thomas Indian shares ticked higher on Friday as a volatile week draws to a c..
High valuation makes India equities less attractiv..
Now Get InvestmentGuruIndia.com news on WhatsApp. 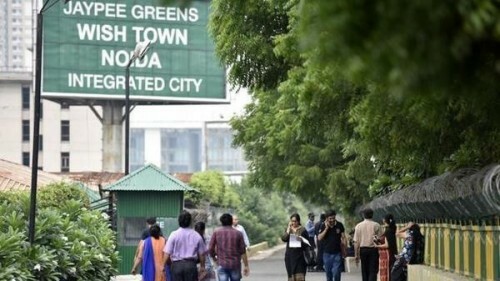 Click Here To Know More High valuations have impacted global investors' interest in the Indian sto..
IL&FS board move to suspend debt payments affects ..
Now Get InvestmentGuruIndia.com news on WhatsApp. 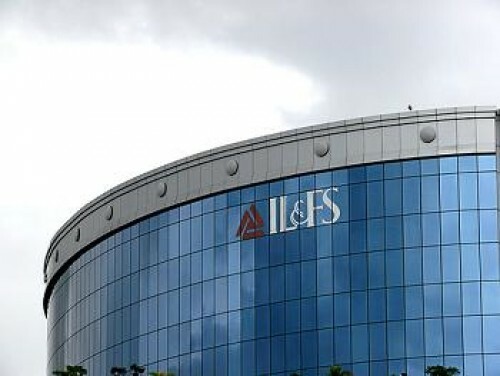 Click Here To Know More The Infrastructure Leasing and Financial Services Ltd (IL&FS) board’..
Now Get InvestmentGuruIndia.com news on WhatsApp. 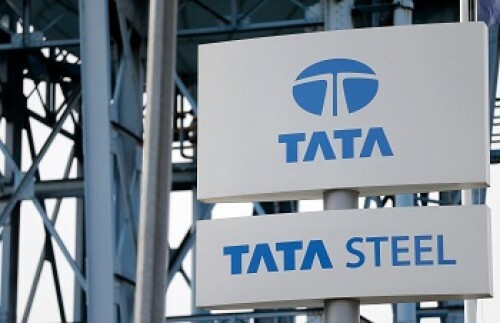 Click Here To Know More Steel giant Tata Steel on Thursday reported a whopping 84 per cent decline in ..
No fire incident aboard Boeing 777 aircraft: Air I..
Now Get InvestmentGuruIndia.com news on WhatsApp. 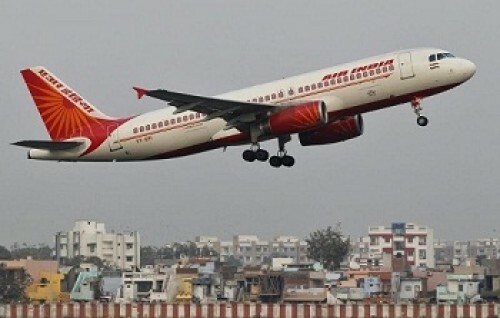 Click Here To Know More National carrier Air India on Thursday said that no fire incident took place a..
Now Get InvestmentGuruIndia.com news on WhatsApp. 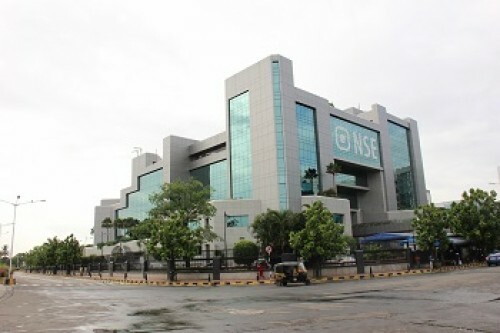 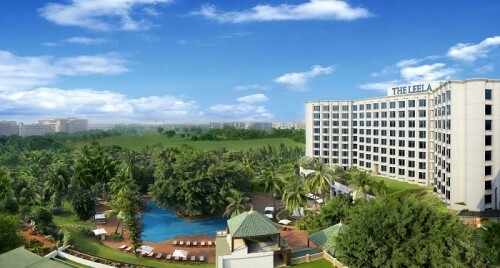 Click Here To Know More With SEBI stopping the Hotel Leelaventure takeover bid in its tracks, several ..
Sensex reverses course to end lower as financials ..
Now Get InvestmentGuruIndia.com news on WhatsApp. 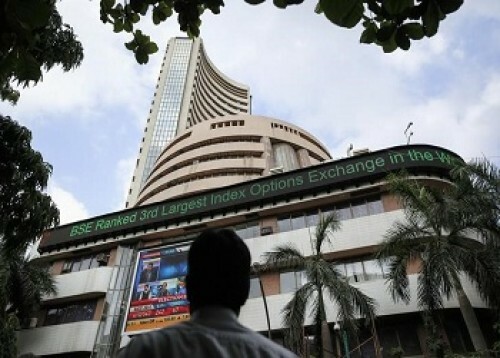 Click Here To Know More BENGALURU - Indian shares erased early gains to settle lower on Thursday ..
PE/VC investments hit record high of $7 billion in..
Nalco challenges Odisha HC`s order favouring Vedan..
Now Get InvestmentGuruIndia.com news on WhatsApp. 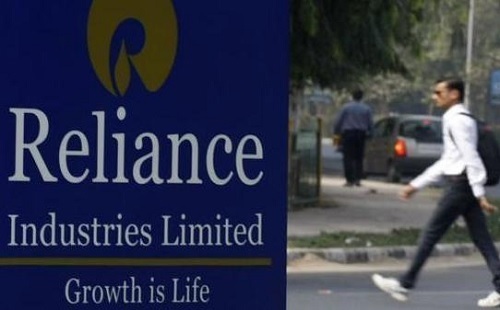 Click Here To Know More The National Aluminum Co Ltd (Nalco) has moved the Supreme Court challenging t..
Maruti Suzuki India sees weak year ahead, shares d..
Now Get InvestmentGuruIndia.com news on WhatsApp. 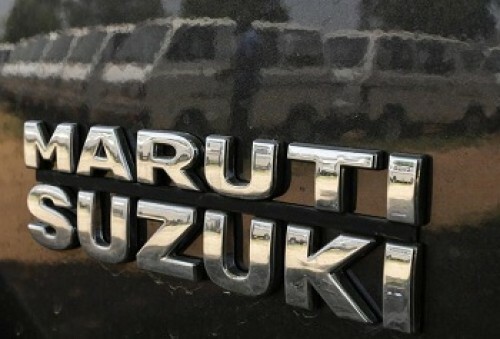 Click Here To Know More BENGALURU - Maruti Suzuki India Ltd forecast a weak rate of growth for the current ..